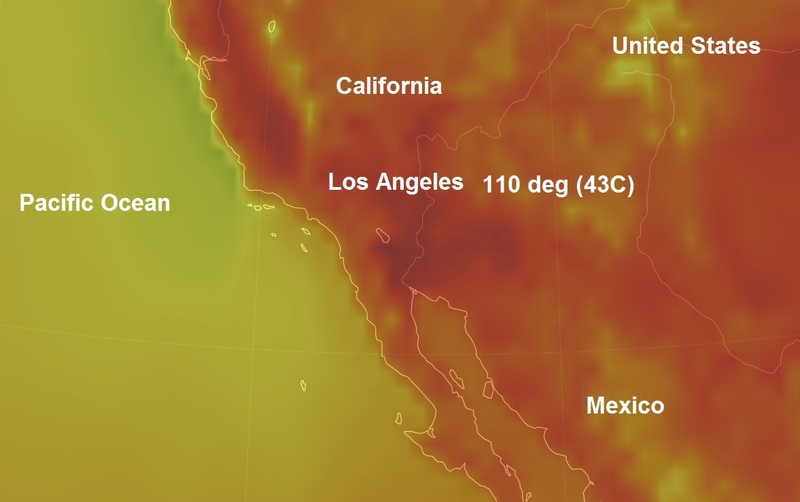 With the city gripped by a dangerous heat wave, Mayor Eric Garcetti on Friday ordered that the San Fernando Valley's seven cooling centers extend their hours over the weekend. The National Weather Service and the Los Angeles County Department of Public health issued heat warnings on Friday. The weather service said temperatures may hit 110 degrees (43C) during the weekend and its heat warning is in effect until 8 p.m. Saturday. The centers will be open until 9 p.m. today and from noon until 9 p.m. on Saturday. "L.A.'s libraries, recreation centers, and senior centers are all part of our network of cooling centers, and they are always available to you during regular business hours," said Garcetti in a statement. "We're adding hours at several centers on days when the temperatures will be highest, so that anyone who needs help - especially our most vulnerable residents - can stay cool, healthy, and safe."